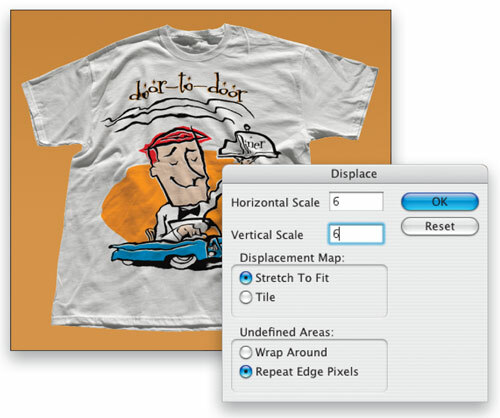 One of the most creative ways to use the Displace filter in Photoshop is to “map” an imported graphic so it follows the contours of an object in a photo; for example, adding an Illustrator logo to a photo of a T-shirt in a realistic way. Add the editability of vector smart objects and you have a match made in heaven. First we need to choose and prepare the photograph onto which we’ll add our logo. 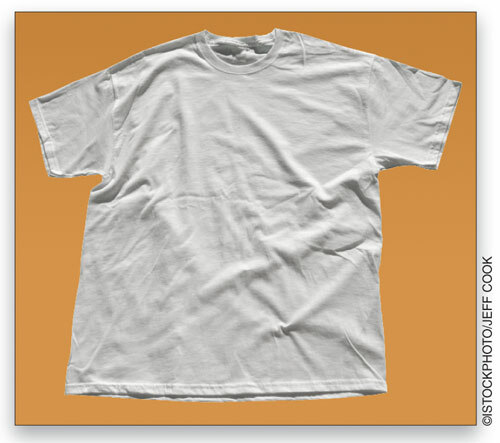 We chose an image of a blank T-shirt from iStockphoto.com, deliberately picking one that contained noticeable folds. If the folds are a little too subtle, use the Burn tool to darken the shadows a little and the Dodge tool to slightly lighten the highlights. The Displace filter uses a grayscale map to distort the imported object, so we need to create a map for our project. 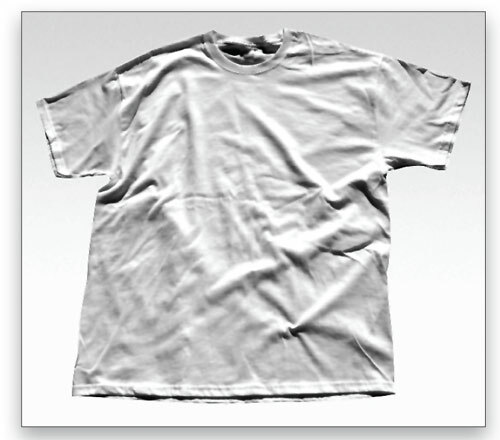 First duplicate (Image>Duplicate) the T-shirt photo and then convert it to grayscale. Although it’s not an ideal day-to-day way to make a beautiful grayscale photo, we’ll use Image>Mode>Grayscale to convert the photo (which works just fine for a displacement map). We don’t want too much texture detail in the map, so use Filter>Noise>Despeckle to soften the texture without losing too much overall detail. Save the map as a PSD file. In Illustrator, keep the logo as editable and possible, then go to Select>All and Edit>Copy. Switch to the original color document in Photoshop and select Edit>Paste. 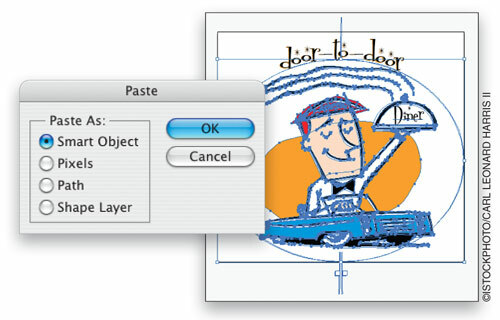 From the four Paste As choices in the Paste dialog, choose Smart Object, and click OK.
To help make the logo look more printed on the shirt, change the blend mode of the logo layer from Normal to Multiply in the Layers panel. 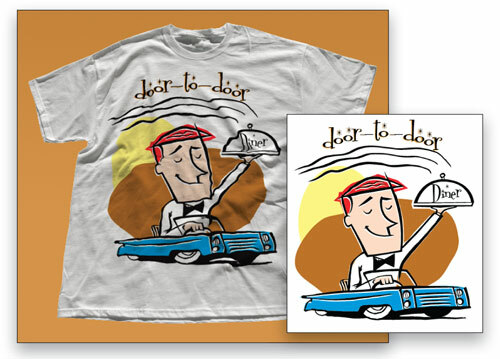 Depending on the colors in your design, you may also want to slightly lower the Opacity. 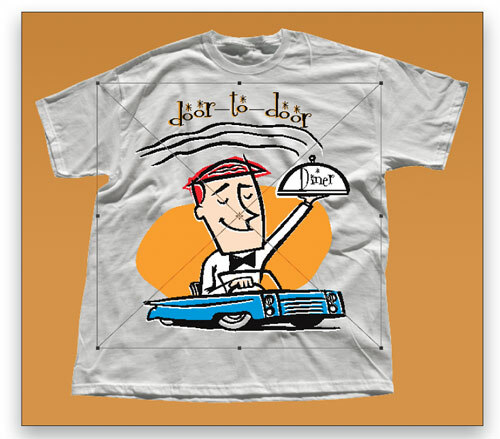 With the logo layer (Vector Smart Object) active in the Layers panel, use Filter>Distort>Displace. In the Displace dialog, enter a value between 5 and 10 as a starting point for both Horizontal Scale and Vertical Scale. Since this layer is a vector smart object, the filter will appear in the Layers panel as a smart filter, which means you can always edit the filter settings (see next step). After clicking OK, you’ll be asked to choose the displacement map, so navigate to the location of the PSD file you saved in Step 2. 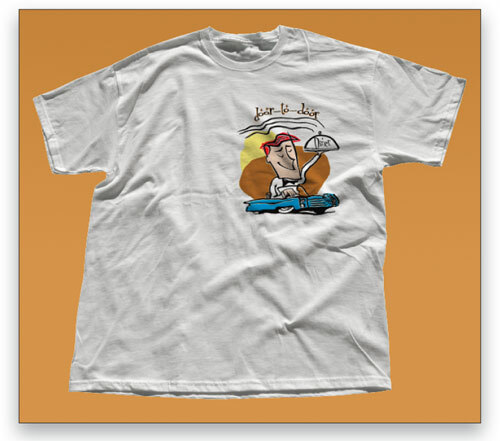 The logo will be distorted to follow the folds of the shirt. If the logo looks too distorted (or not distorted enough), double-click on the word “Displace” under Smart Filters in the Layers panel. The Displace dialog will appear, allowing you to enter different settings. Once again, after you click OK, you’ll be asked to choose the displacement map. One of the benefits of bringing in Illustrator graphics as a smart object is the option to edit the contents, even after the Displace filter has been applied. 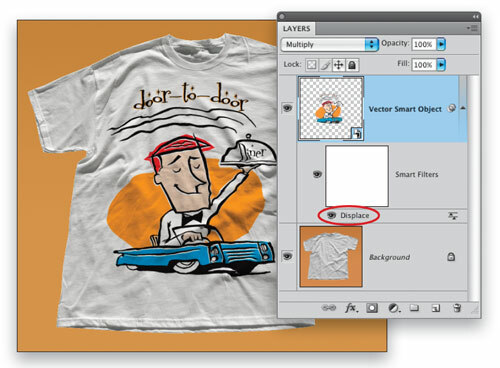 Double-click on the Vector Smart Object thumbnail in the Layers panel to jump back to Illustrator. A copy of your logo will open in Illustrator, where you can make changes to the design. Here we changed the color of the background shape and added a second yellow background shape. After saving the Illustrator file, the logo automatically updates in Photoshop, reflecting whatever changes we made in Illustrator. Thanks to the vector smart object and smart filter combination, you can continue to experiment with the size, position, and content of the logo. If you reposition or scale the graphic, double-click on the Displace smart filter to reapply it. 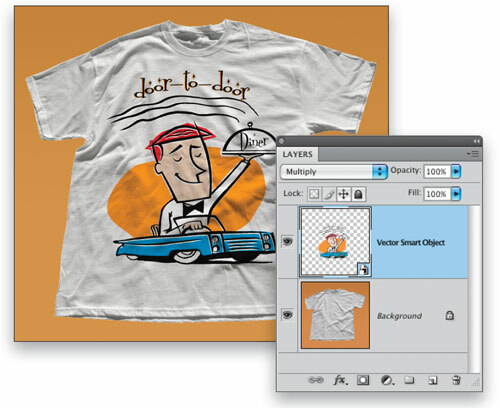 To change the contents of the logo, double-click on the Vector Smart Object thumbnail to return to Illustrator to edit the file. Or, start all over again with a completely different photographic object…. This is a fantastic tutorial Dave! Thanks so much for sharing. You’ve been all over displacement maps lately. I’ve got to start playing around with that feature more. I never saw the point of studying displacement maps.. and then I started working with after effects as well.. Oh my.. they are quite helpful. The specific instructions leave a lot to be desired. There are several missing details. 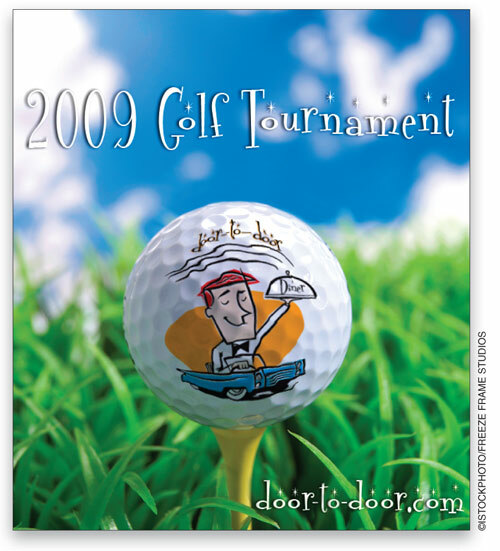 Dave, I attended your photoshop cs4 class in Nashville (Great!). It would be helpful if you would go over the method you showed us where you painted letters on a rock mountain and then used an underlying layer to make it contour to the rocks (the “he loves she” message). Just found this today, not sure what it’s all about but am reading more so i’m sure it’ll come in handy. added it to stumbleupon as well, so you should see some more traffic!! ive done an experiment here http://blog.sabithpocker.com/2009/11/photoshop-displacement-map-layers.html . nice tutorial, thanks. Hi! Great tutorial! I love this filter! I use it mostly to make credible shadows on compositings, works great! But there’s something that always puzzles is that everyone is using it with Black and white images. It can be used with color ones hence the effect can be used in relation with the green and reds channels only (the channels from the source image). I’d like to explore this filter that way and for the moment the acutest explanation I’ve got is in the Katrin Eismann book “compositing” I’d like to have a more technical approach on this instead of having to copy a step by step example (which is good anyway!). to make the long story short, I’d like to know how Photoshop handle the source file (the internal tech)…HOW IT WORKS. Does anyone knows about this? Can anyone point me to another resources. Thank you very much! PS I can’t even see explanations on the Adobe Help files.